If you like fashion and luxury, and you love dresses you are lucky today. 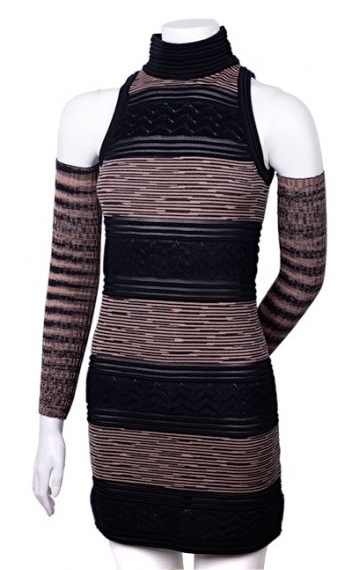 Chanel, Versace, Giorgio Armani, Roberto Cavalli, Dior, Missoni or Prada garments that many women feel like unattainable clothes are available in our online store that which been in operation for over 4 years. Beautiful dresses admirable for all its details that make us crazy and what they are within our reach in opportunities such as those offered by Luxury & Vintage Madrid. Many of you ask us often for the dresses of our website and we try that every month you have news about. We see you love them! That is why today we are going to talk about those who are the most important for us and with whom you will undoubtedly be the queen of the party, the street or any place that you propose. 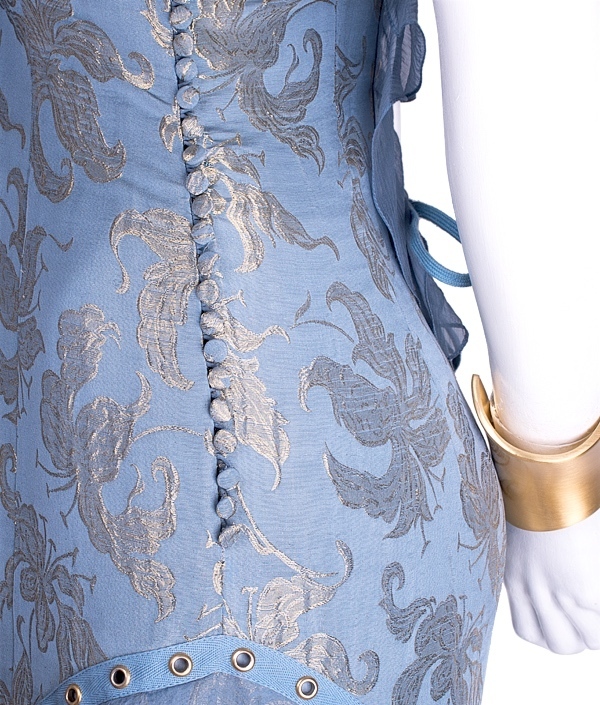 The cut and design of this dress are characteristic of Galliano and have inspiration on the 50´s. It belongs to the golden age of John Galliano for Dior, and it was produced with very little pieces .Is a very exclusive dress and had make history inside the world of fashion. Its condition is excellent, almost new, and has been sent to clean up so is ready to use. Also includes its Dior velvet hanger. Perfect, isn´t it? Its retail price is $6200 (so second hand more cheaper) and we only have this drees available in the size 38. You can see more details here. For broken white lovers we have the perfect outfit. 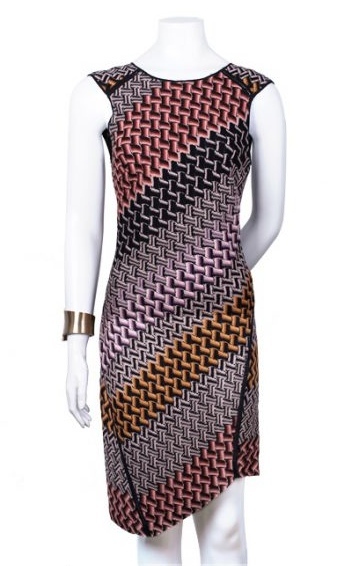 This Chanel dress, along with that of Christian Dior, becomes one of our favorites. A long woll dress with a soft touch, we felt in love from the first moment it came to our online store. At the bottom is a detail of a beautiful row of imitation diamonds. See more about it here. So which one do you prefer? Choose your favorite one. Happy shopping!